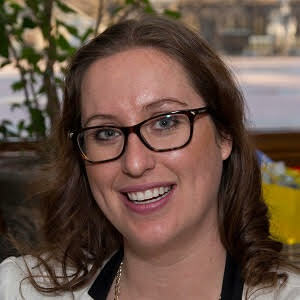 Alexandra Bremner – Accurate (Peel) Appraisals Inc.
Alexandra Bremner is a Sociology major graduate from the University of Ryerson. Alex has been a supervisor of over 50 staff members for Jadaco Recreation staff for two seasons. Alex has worked as a Recreational Director and Lifeguard for seven years prior at Jadaco and Pool People Limited. Alex has worked for those seven years also as an administrative assistant to Heritage Caledon and Accurate Peel Appraisals Inc.. Alex has an in-depth understanding and knowledge for protocols, real estate ethics, as well as creative marketing techniques.